Babylon was a mighty empire. The king of Babylon captured Daniel, who was a Jew of Israel. Kindly, the king set David above all the princes because Daniel was wise. The princes were jealous and angry and they selfishly hatched a plan. The princes suggested, “Sign this law, oh great king. No one should worship anyone besides you!” The flattered king carelessly signed the law, which stated anyone who prays to anyone besides the king will have to be put in a den full of lions. Bravely, it did not stop Daniel from praying to the true God because of his faith. 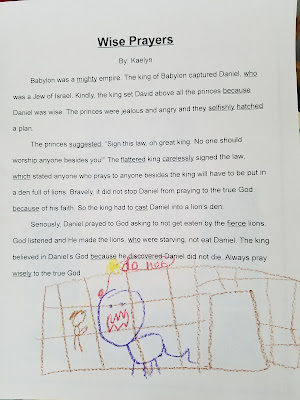 So the king had to cast Daniel into a lion’s den. 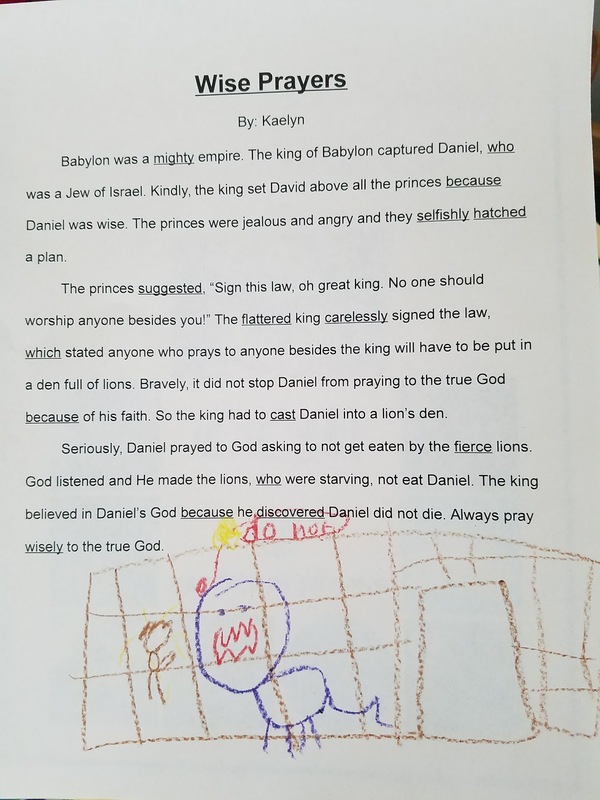 Seriously, Daniel prayed to God asking to not get eaten by the fierce lions. God listened and He made the lions, who were starving, not eat Daniel. The king believed in Daniel’s God because he discovered Daniel did not die. Always pray wisely to the true God.